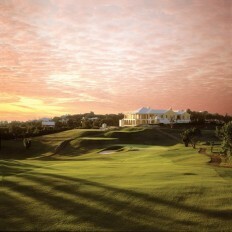 Bermuda golf holidays are increasingly popular with luxury golf resorts, Fairmont and Pompano Beach and fantastic courses Port Royal, Belmont Hills, Mid Ocean course, Turtle Hill, Riddles Bay. 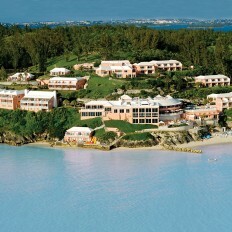 If you're looking for unparalleled luxury, you'll find it in the unique period charm of enchanting Bermuda. Often described as 'the prettiest island in the world', this impressive statement is brought to life by its rocky coves and pink coral beaches, and complemented by the uniquely Bermuda, brightly coloured colonial buildings. It offers visitors everything, from spectacular underwater kingdoms and natural, underground palaces, to world-class golf courses, designer spas and wonderful cuisine.